Experience western hospitality at the Golden Hotel, an Ascend Hotel Collection Member, in Golden, Colorado. 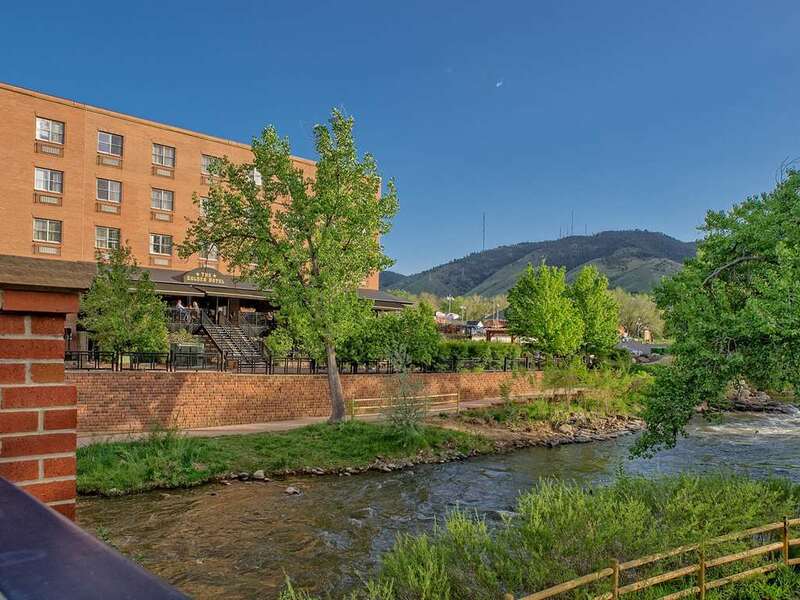 Our hotel is conveniently located in historic downtown Golden overlooking Clear Creek and the Foothills of the Rocky Mountains. Just 12 miles west of Denver our hotel is situated within blocks of the Colorado School of Mines and the Coors Brewery Tour, as well as within close proximity to attractions such as the Red Rocks Amphitheatre and Lookout Mountain. Enjoy amenities such as free WiFi, meeting space, complimentary parking and our full-service restaurant and lounge. Our smoke-free guest rooms include microwaves, refrigerators, Keurig coffee makers and more. Earn free nights and gift cards with our Choice Privileges Reward Program.